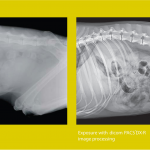 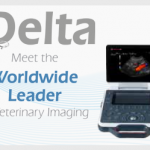 Medical Plus is also the leader in high quality veterinary specific imaging equipment. 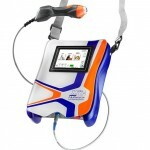 We are proud to be the distributor for Esaote (MyLab), Cuattro, Sedecal and more. 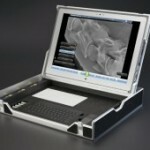 Please bookmark this page to see the latest range of products on the cutting edge of technology.